Here is the latest single from A.L. Laureate called "Automated Negligence." 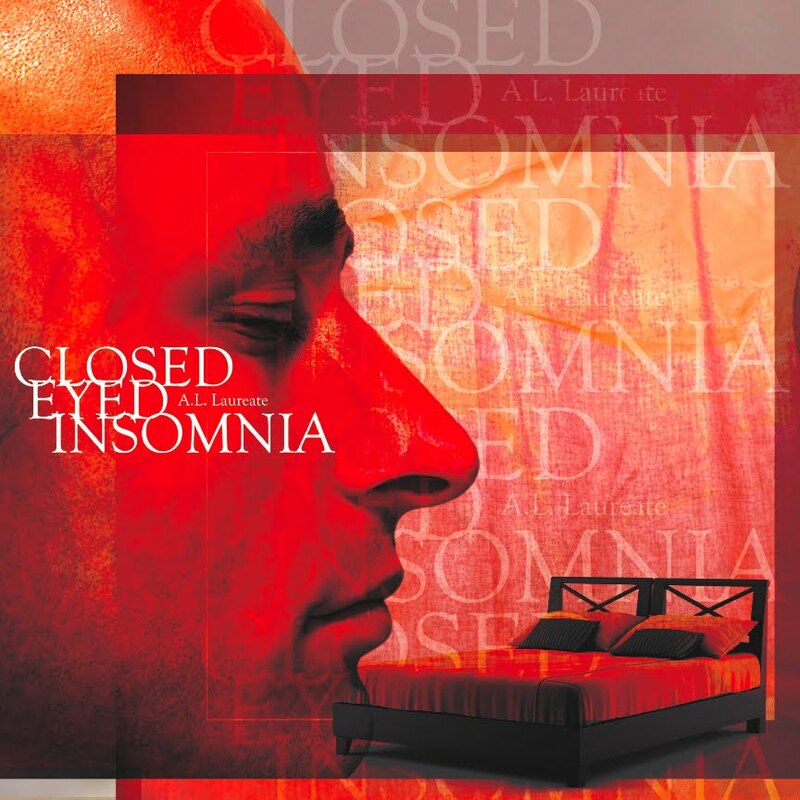 "Automated Negligence" is the first single from Closed Eyed Insomnia which is a conceptually project. The cover for Closed Eyed Insomnia was designed by Sean L. Miller and the production for the single is handled by Dj Frantic. Check out the single below and let me know what you think.